Not matter the circumstance, making the painful decision to separate from your spouse isn’t easy. There may be questions regarding where you live, how you’ll divide your belongings, and how any children will be supported. Often times, and for a variety of reasons, a couple will seek to obtain a legal separation. Unfortunately, it’s an avenue that is unavailable; the state of South Carolina doesn’t recognize legal separation. Couples can mutually enter into a separation agreement, but for couples who wish to have an official order from the court, filing a complaint for separate maintenance and support may be a viable option. A separation agreement is a legally binding contract, entered into willingly by both parties, and signed by a notary public. 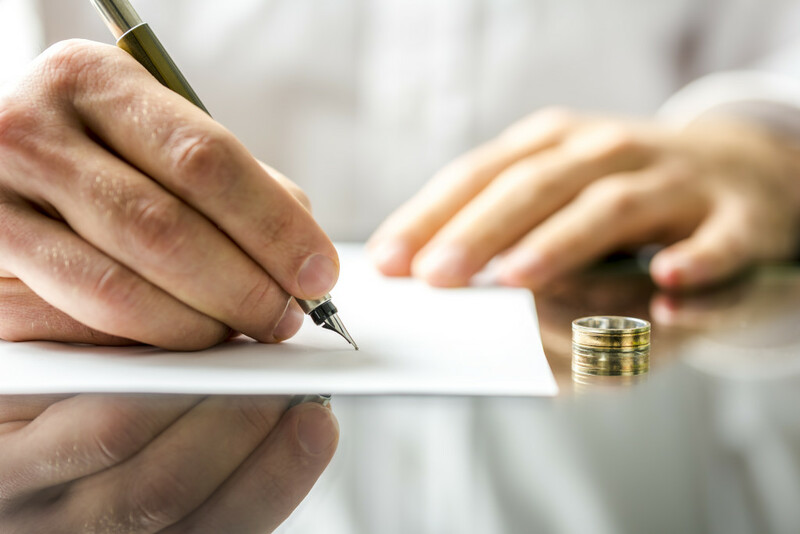 Similar to a contract, a separation agreement can often help to outline those issues of concern to the majority of couples, including issues of child custody, visitation, and support, as well as division of marital property, assets and debts. A separation agreement has its strength in laying out the terms of the separation agreement, and if the couple can agree to the terms, and agree to abide by them, it can be a useful tool. While it’s not filed or enforceable through the family court, a properly drafted separation agreement may be the basis for more permanent agreements in the event you decide to proceed with a divorce. However, when a couple can’t agree on certain issues, say child support or division of assets, or if there is doubt as to whether either party will adhere to the agreement, something stronger may be necessary. An order for separate maintenance and support is a temporary, but legally enforceable document in a court of law, meaning if one party doesn’t adhere to the terms laid out in the order, they can be held in contempt and basically forced to adhere to the order or face legal ramifications, such as jail time. At the hearing, the judge can decide on issues contained within the complaint, such as child support, visitation, and custody, who will pay the mortgage or other costs associated with your home, who gets to keep vehicles, and how you and your spouse will divide debts. Remember, this is a temporary order, meant to last throughout your separation. A permanent order will be entered if and when you get divorced. If you are going through a separation, or even contemplating getting a divorce, it’s important to consult with an experienced South Carolina family law attorney. 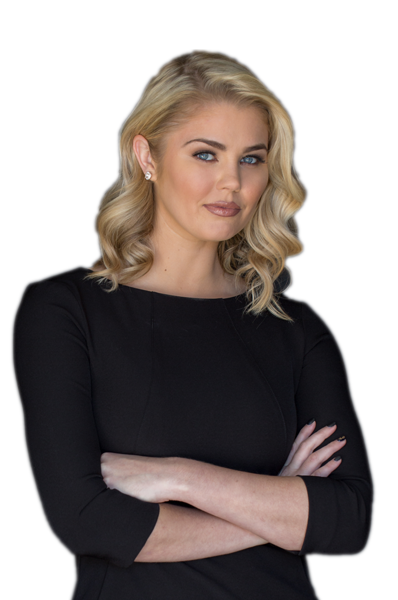 At the office of Lauren M. Taylor, we have experience in handling sensitive matters such as divorce and marital separation. When you’re going through these types of situations, you can’t afford not to have a strong attorney on your side. Reach out to us today for professional help.